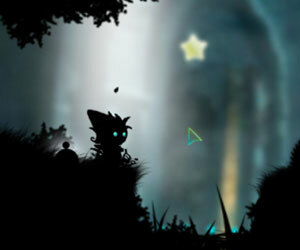 ErlinE Adventure, 2 player games, Play ErlinE Adventure Game at twoplayer-game.com. Formany years this world was dark and lost in the evil , the magic starts was the light for many years but now the dark has come and the starts are lost you need to bring them back. TwoPlayer-Game.com hopes you will have fun!